Mountain pine trees grow on craggy cliffs at 1,500 to 2,300 metres above sea level. The pure mountain air and intense sunshine help them to develop their valuable nutrients. 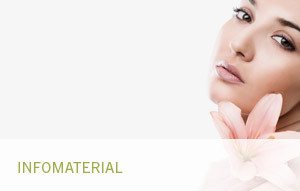 Using gentle distillation, we obtain the raw materials for our innovative natural products and fitness and beauty preparations from this high-quality Alpine plant. By cutting the pine trees in an expert way in cooperation with the Tyrolean Forestry Authority, we can guarantee sustainable, environmentally friendly preservation of the landscape by retaining its natural protection against avalanches. The considerably thicker vegetation present in Tyrolean managed forests is proof of our responsible interaction with nature. 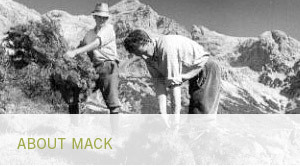 Josef Mack – quality in harmony with nature.